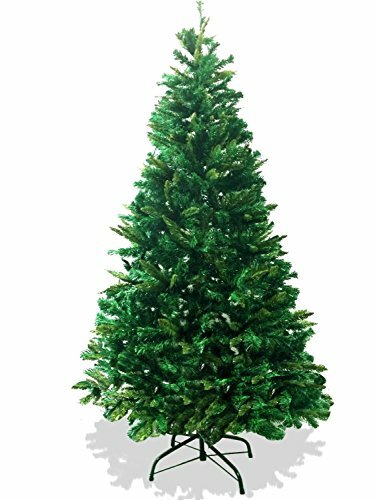 ★A LAVOHOME EXCLUSIVE - 6ft Premium Canadian Pine Our Most Premium Christmas Tree! ★GREAT FOR INDOOR OR OUTDOOR. Enjoy the holidays With this Amazing Tree! ★EASY STORAGE FOR THE NEXT YEAR. Comes in a box that can be stored in. If you have any questions about this product by LavoHome, contact us by completing and submitting the form below. If you are looking for a specif part number, please include it with your message.